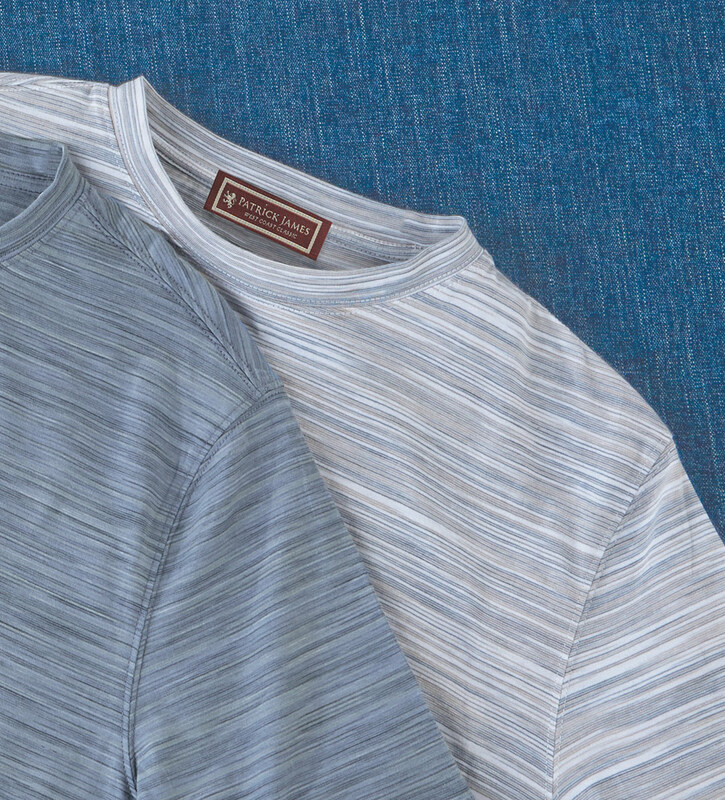 Luxe, fine-gauge knit of 100% pima cotton with an easy, soft drape. True-to-size fit, crew neck, short sleeves, straight hem with side vents. Machine wash. Imported.